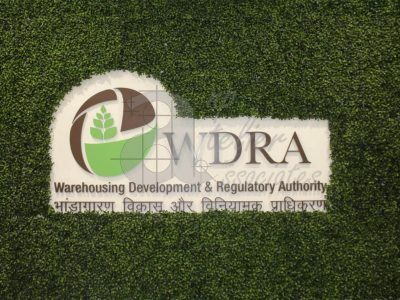 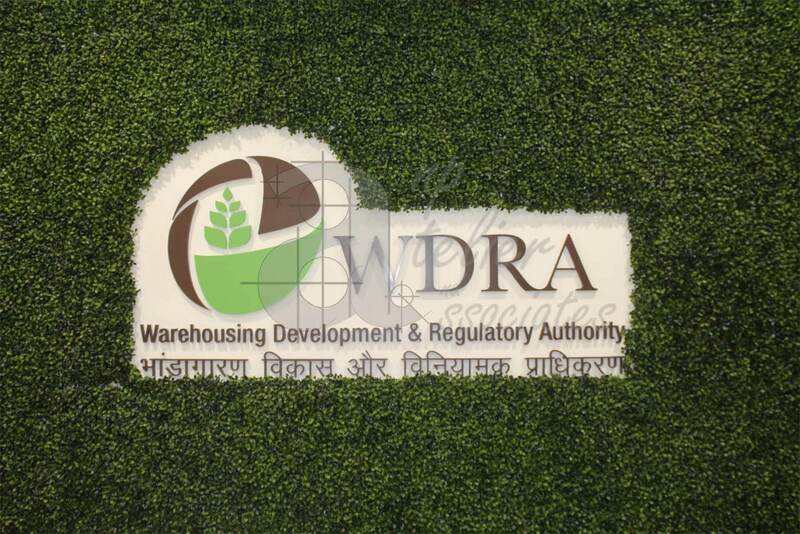 Office for Warehousing Development Regulatory Authority of India (Govt. 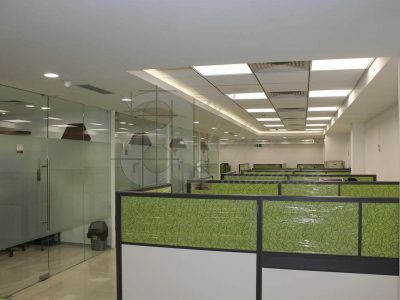 Of India) was designed in NCUI Building on August Kranti Marg. 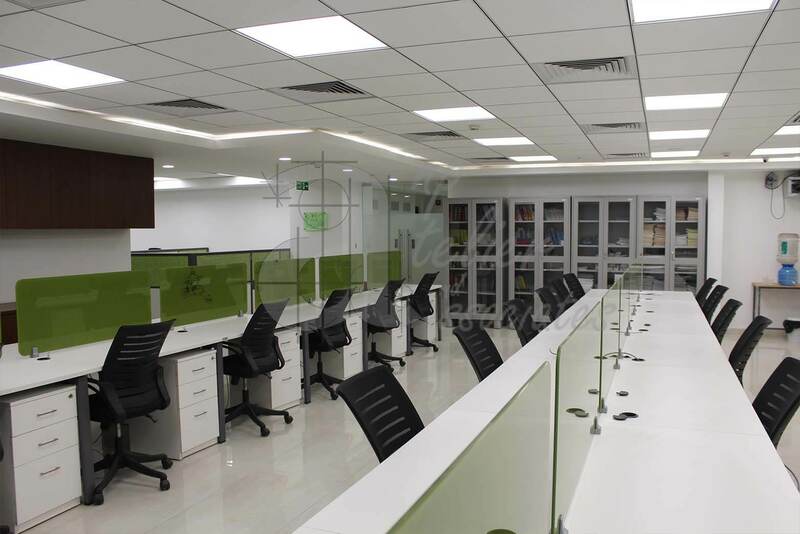 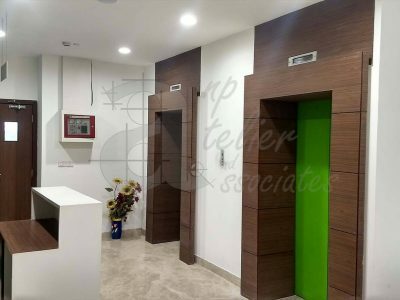 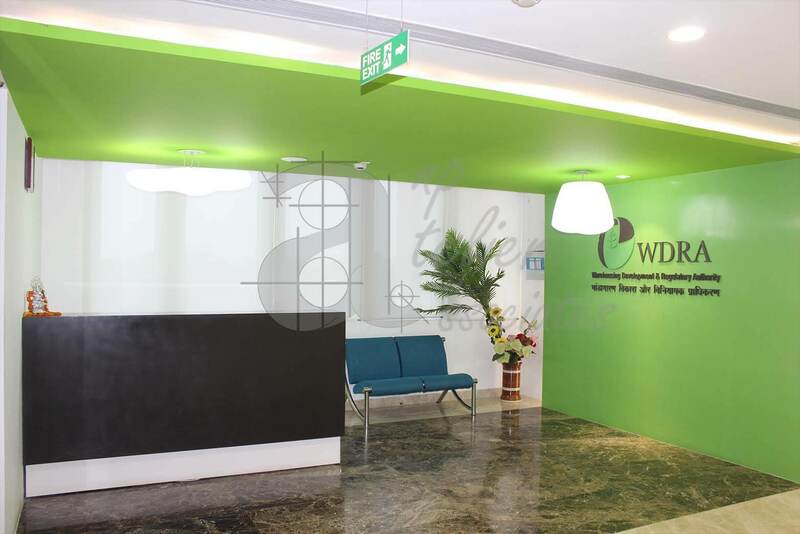 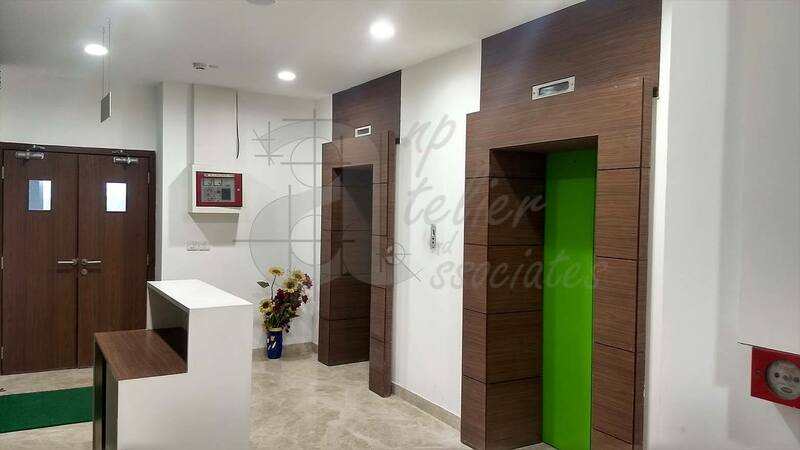 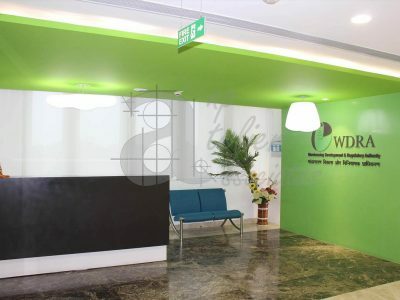 Theme colors of brown & green were derived from the logo to spruce the interiors. 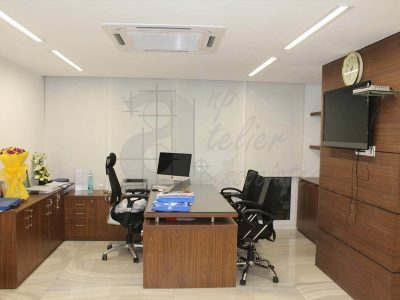 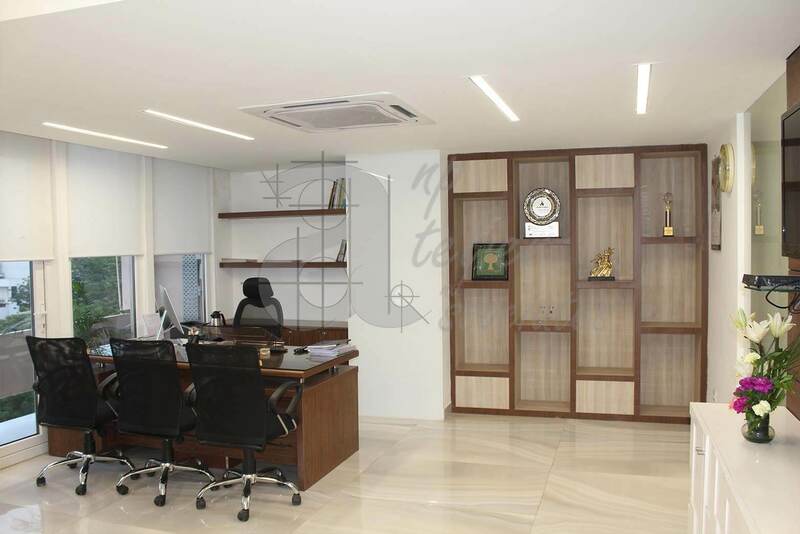 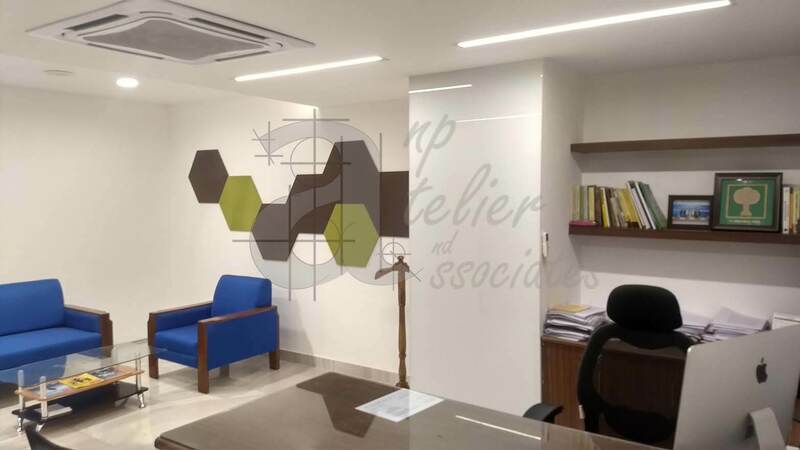 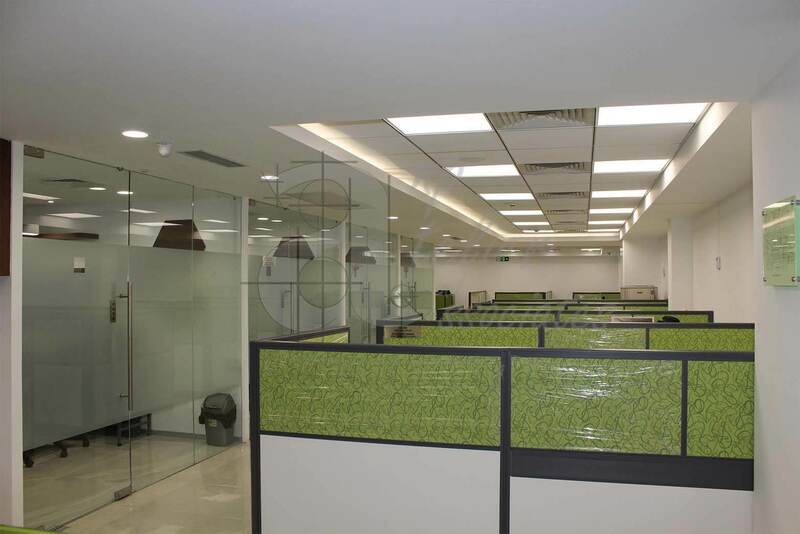 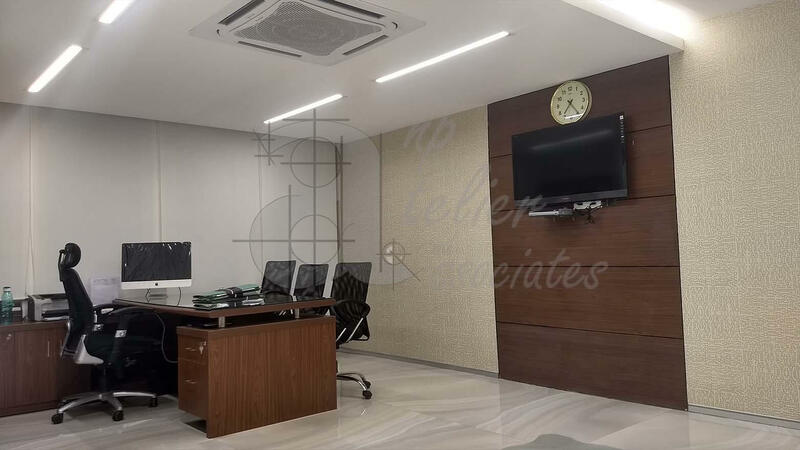 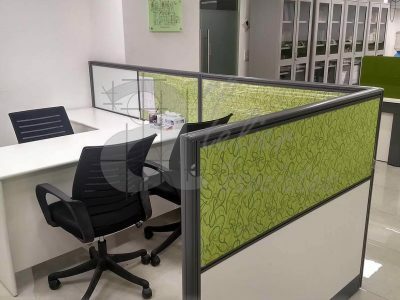 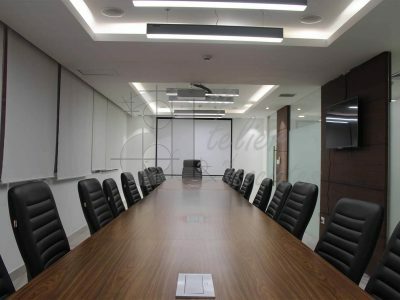 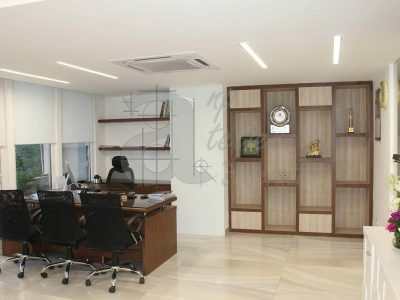 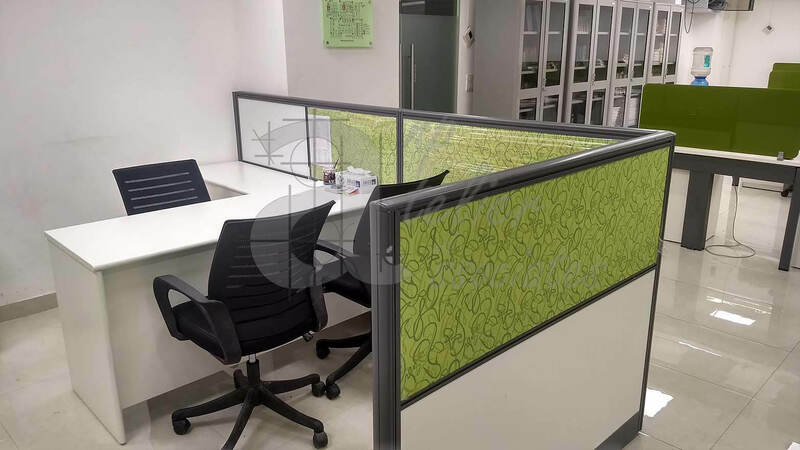 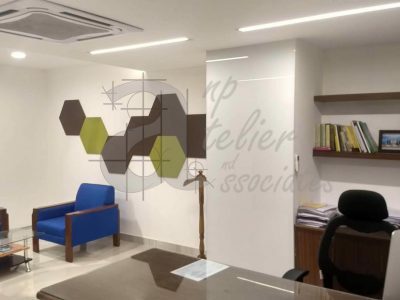 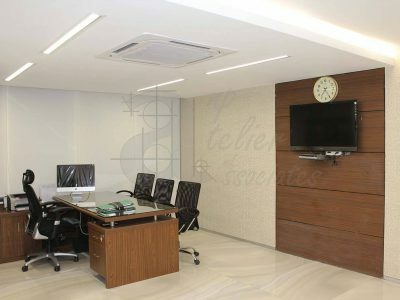 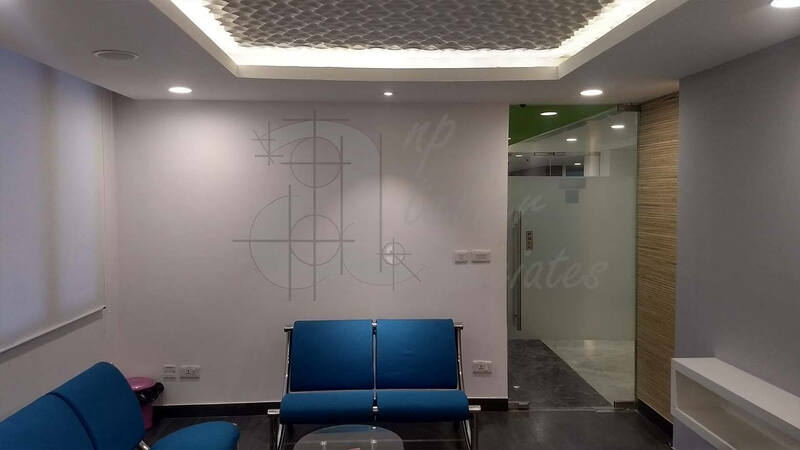 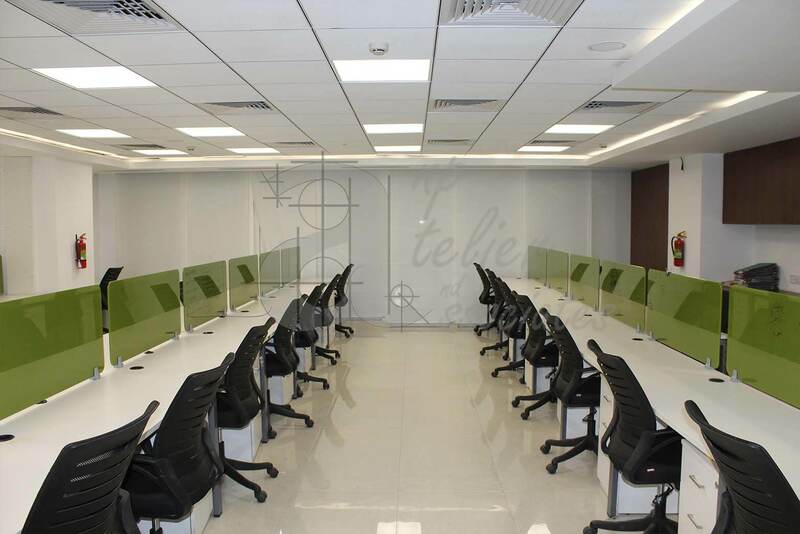 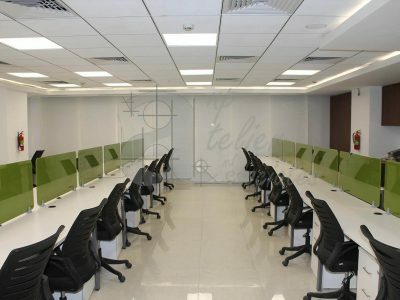 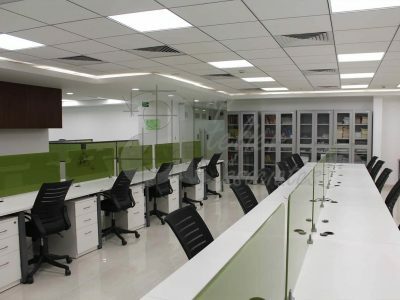 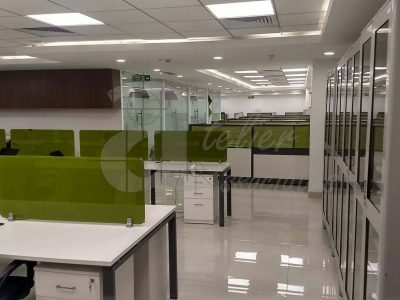 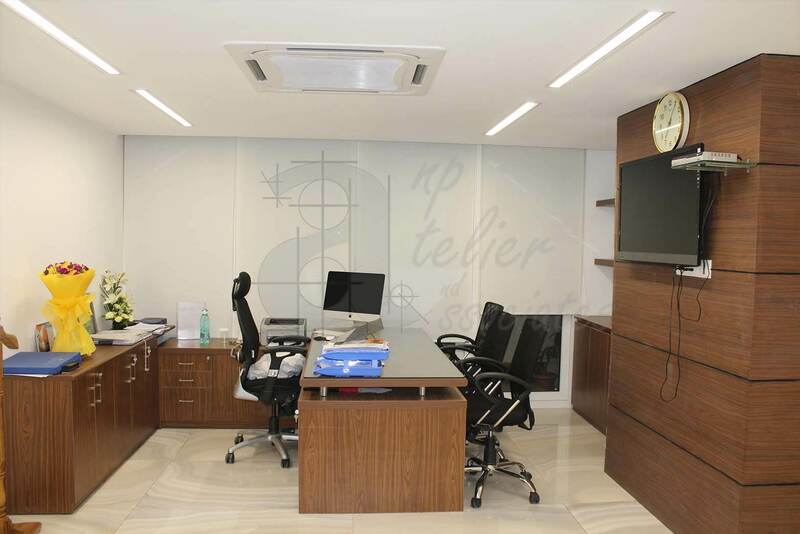 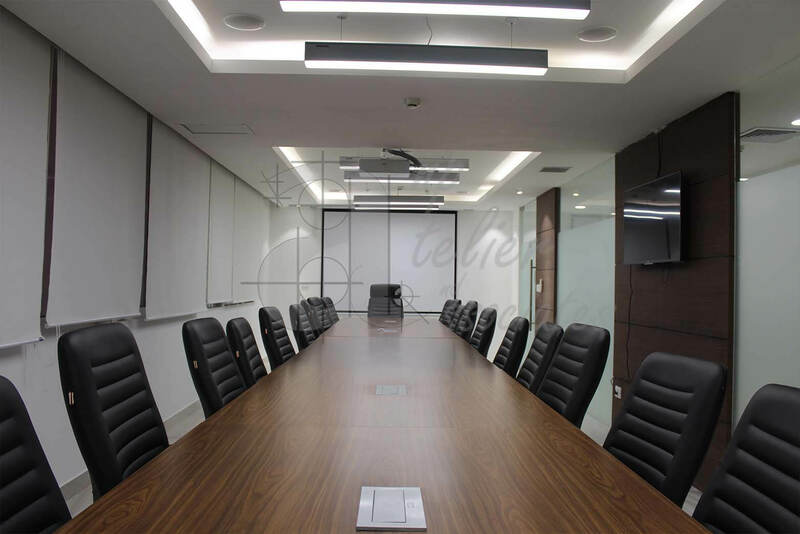 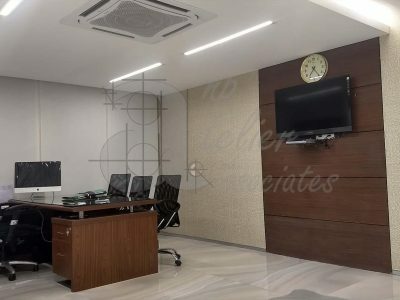 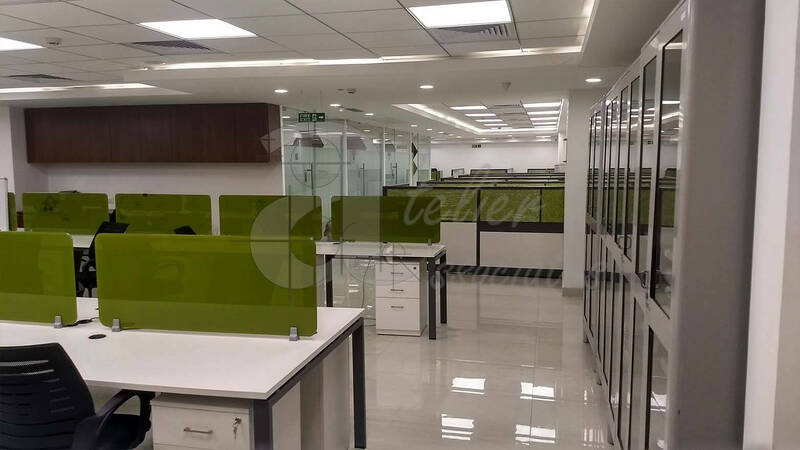 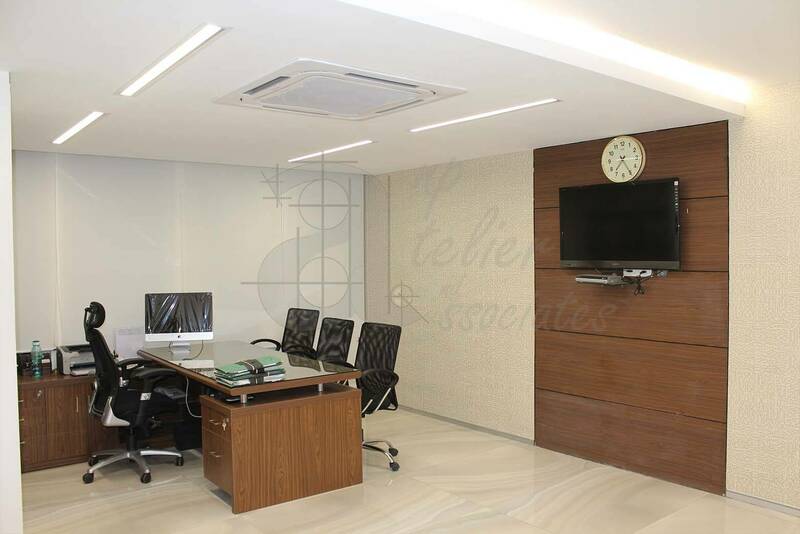 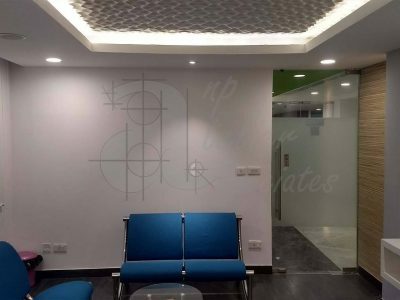 It was a key requirement to plan and design the space in accordance with the hierarchical structure followed by a typical Government organization.